Overstock. 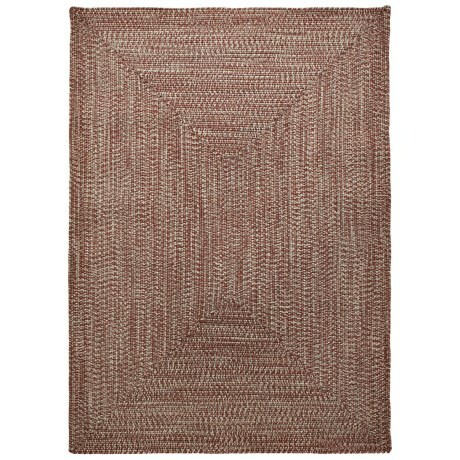 Hand-braided rugs form Colonial Mills are sought after for their homey aesthetic and superb construction — a quality that can now be had in Colonial Mills’ Indoor/Outdoor area rug. Made from polypropylene fibers for maximum outdoor wear.